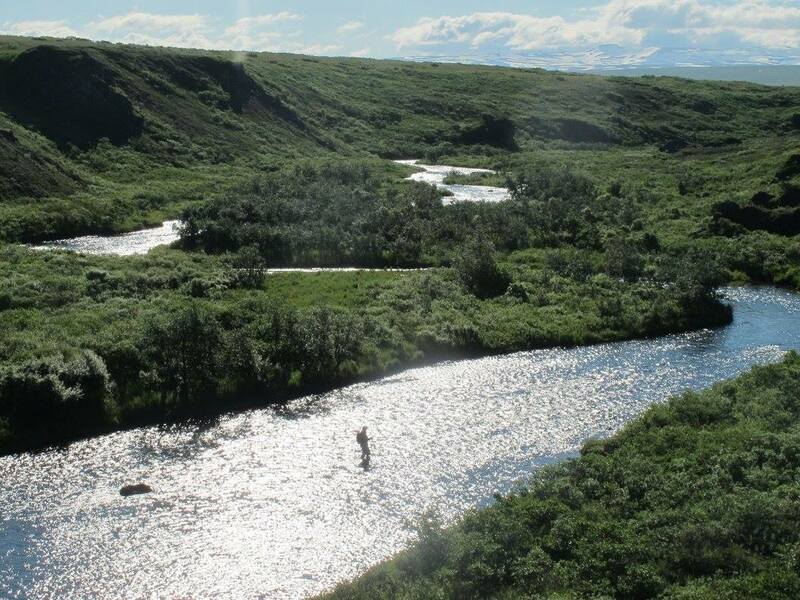 Top 10 Unforgettable Fly Fishing Locations in the U.S.
It’s impossible to resist the rush of rivers that run through our nation and the unforgettable fishing that comes with them, so we don’t even try. You may not have spotted us on the banks of your favorite waters, but chances are good we’ve been there. 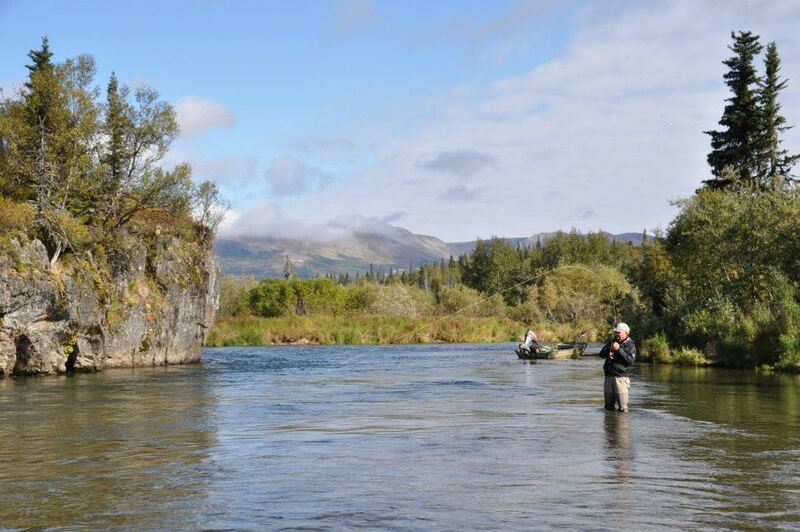 10 of Our Favorite Locations for Fly Fishing in the U.S. Lists aren’t easy. It’s probably impossible to narrow down the country’s best fly fishing to just 10 locations, but we’re giving it our best shot. Manistee River, Michigan – Its 200-mile run through the northern regions of the state’s lower peninsula ends at Lake Michigan. 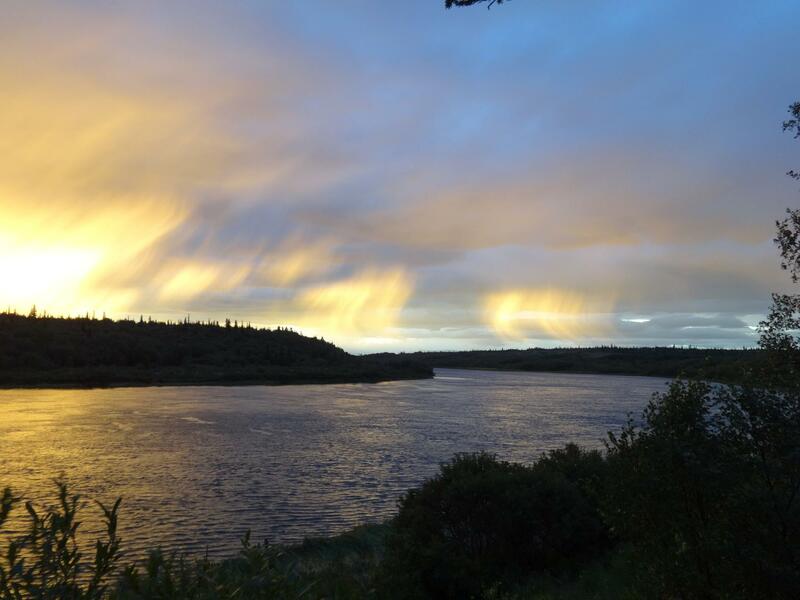 The river produces great salmon, trout and steelhead action especially downstream from Tippy Dam. We really enjoy the year-round crystal clear water. 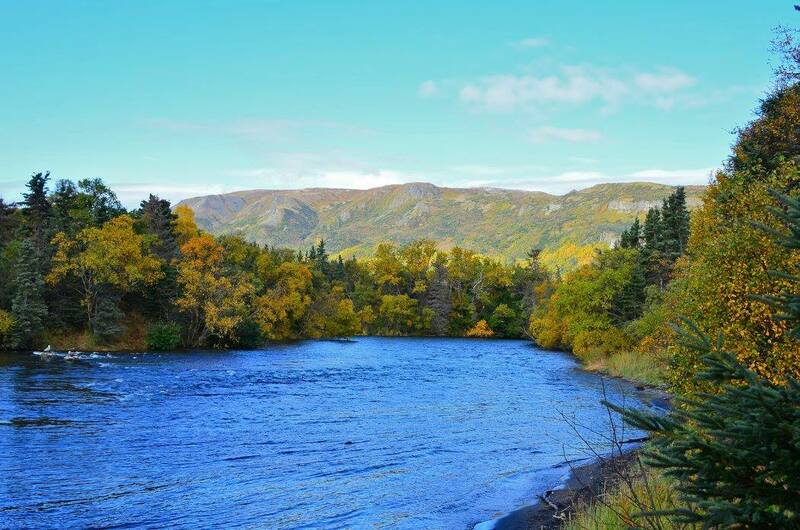 Penobscot River, Maine – Let’s swing east to the west branch of this river known for its world-class salmon fly fishing. The 11-mile stretch between Ripogenus Dam and the Abol Bridge presents some of the wildest angling available. We strongly suggest this one for fishing, not relaxing. Connecticut River, New Hampshire – New England’s longest river offers more than 400 miles of fly fishing adventures. 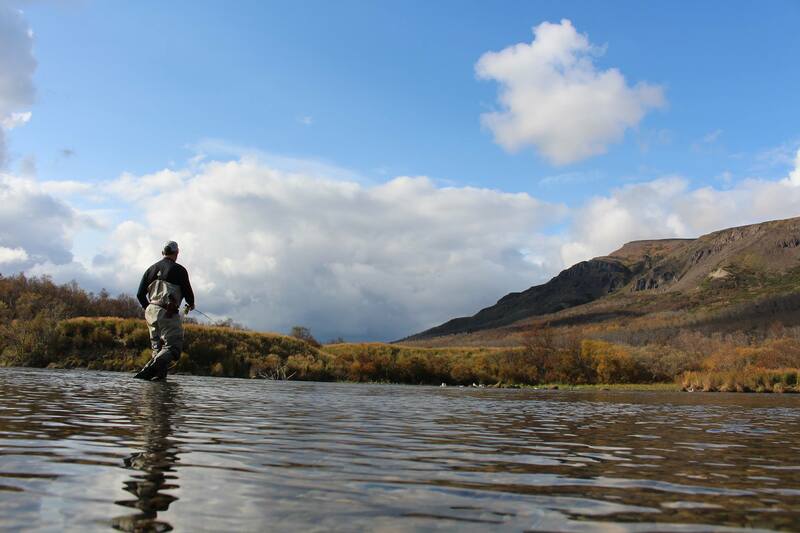 Whether you drift or wade, cast your luck, and sharpen your skill chasing trout, salmon and sturgeon. The Connecticut always looks its best when it’s wearing fall colors. The Florida Keys – Obviously, this one isn’t a river, but we really recommend the action off Key Largo. Bogie and Bacall would definitely approve and join us for some of the finest saltwater fly fishing in the Western Hemisphere. We sound prejudice because we are. Little Red River, Arkansas – As we head back up and across the country, we have to stop in north central Arkansas. Since their introduction in the mid-1960s, rainbows and brownies have earned their reputation as the state’s favorite sporting fish. Be sure to try the river’s stretch between Greers Ferry Dam and Pangburn. San Juan River, New Mexico – We love the high country and endless plateaus in northwestern New Mexico. We go crazy for huge river trout below Navajo Dam. The San Juan River makes it on our list because it consistently produces fish in one of the American West’s most beautiful settings. Glenwood Spring, Colorado – We’re including one more non-river location. This is the Rocky Mountain State’s center for amazing fly fishing action. The Colorado and Fork rivers roar through town, the area enjoys 300 days of sunshine every year, and even winter fishing is fun in Glenwood Spring. Yellowstone River, Montana – You know it’s the longest undammed river in the country. You know the headwaters are filled with cutthroats. 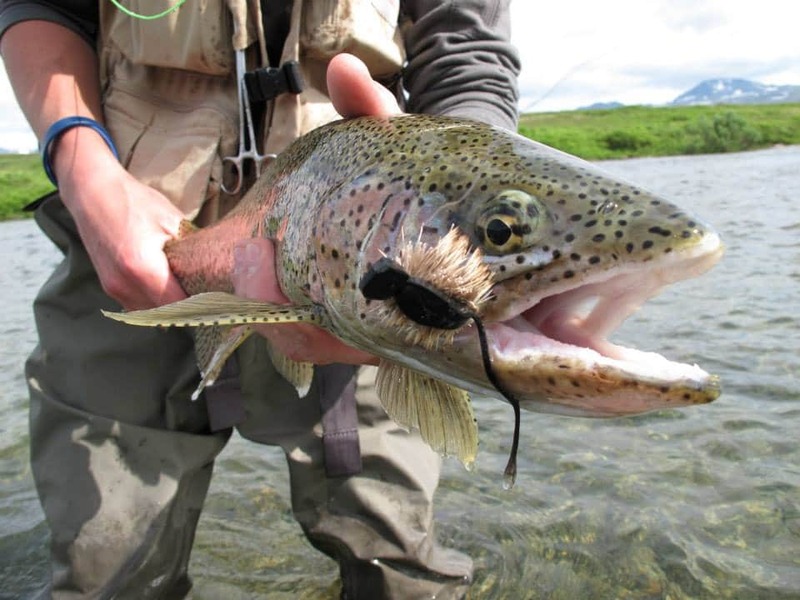 You know downstream teems with huge populations of big ‘bows and brownies. We know we’d hear from you if we didn’t include this one. Snake River, Idaho – Head for the Snake’s south fork, and enjoy year-round fly fishing just 45 minutes from Jackson Hole. We favor the canyon run through Magic Valley for cutthroat, brownies and rainbows. 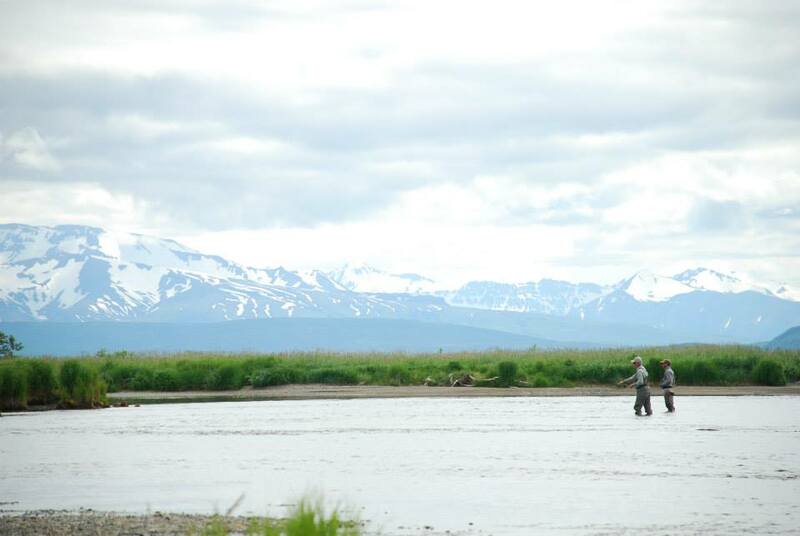 The scenery is breathtaking wherever you fish on this legendary river. 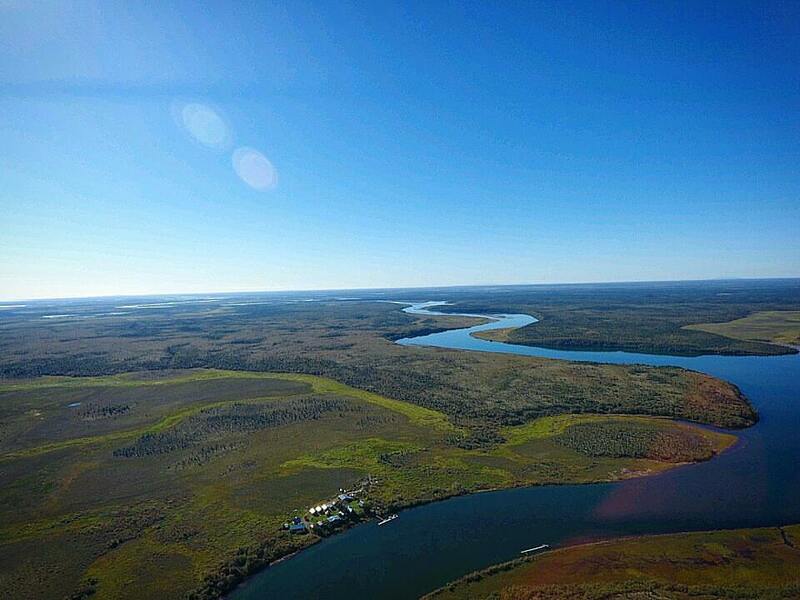 Kvichak River, Alaska – From Lake Iliamna down to Bristol Bay, this river flows wild and wide. 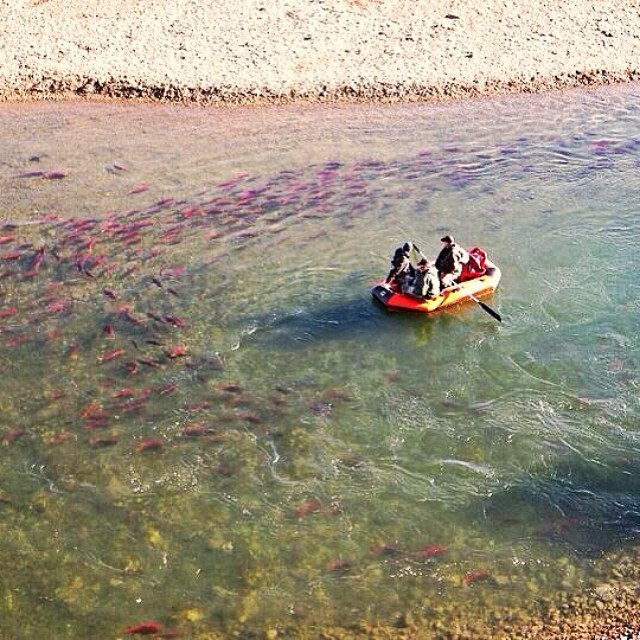 Did we mention that the world’s largest red salmon run happens right here every year? 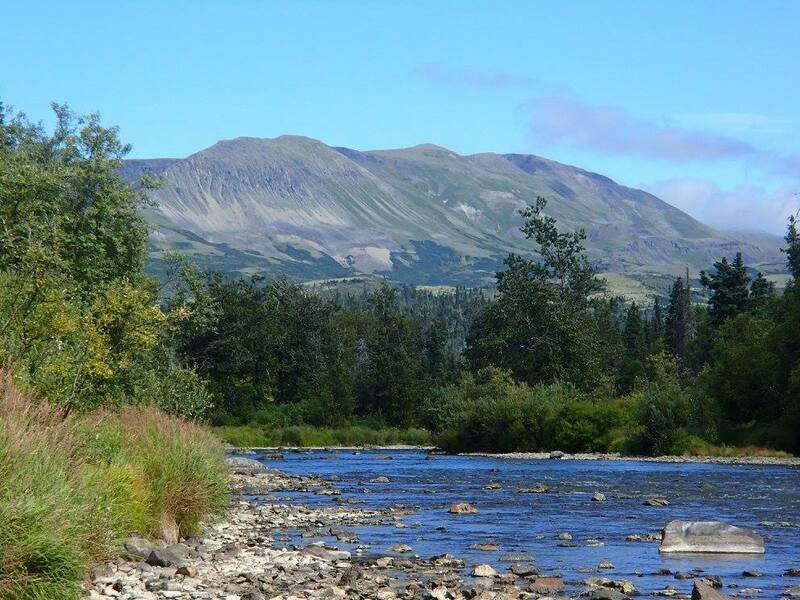 Yes, we’re proud to put this Alaskan fly fishing river on our list. You might not agree with all our choices, but you have to admit it’s a pretty good list. 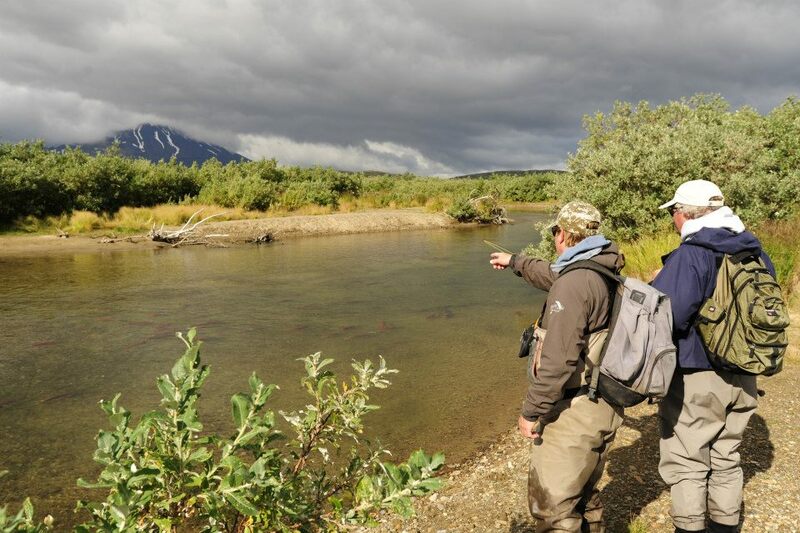 Maybe we’ll revisit this again with a Best Fly Fishing in the U.S. List, Version 02. That’s a good enough excuse to keep us visiting new rivers and expanding our angling horizons.